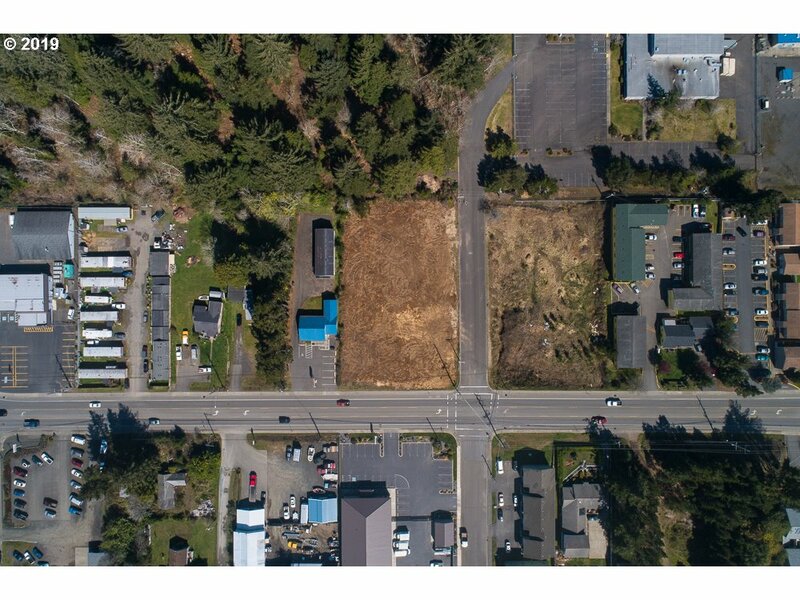 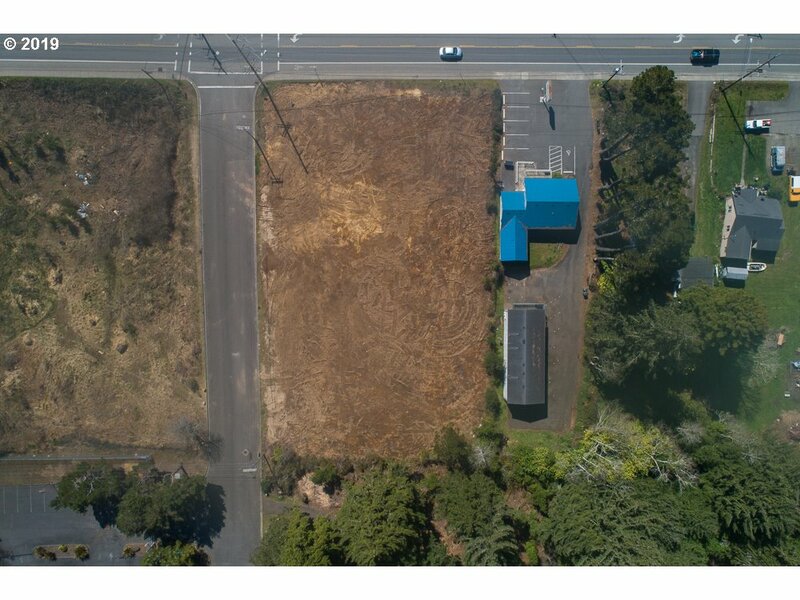 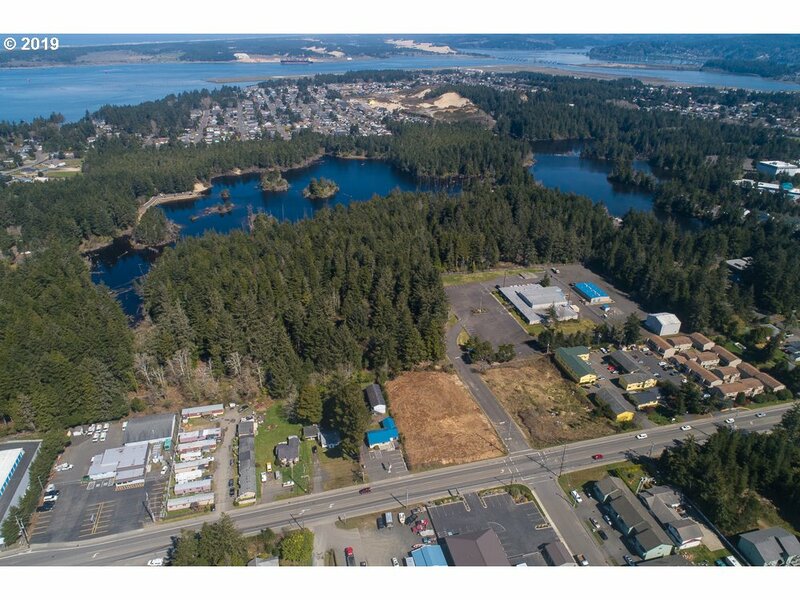 Almost an acre of commercial land on Newmark! 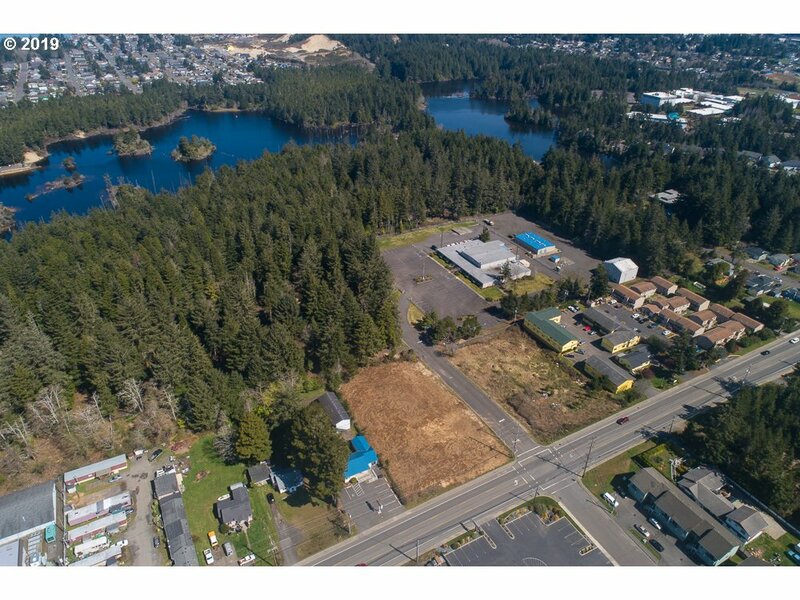 This high traffic property is backed right up to the empire lakes park and ready for new development. 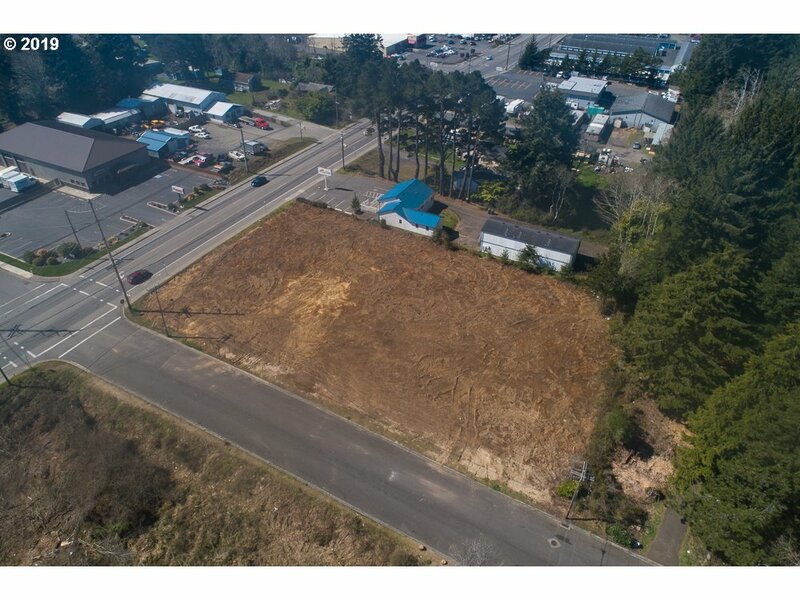 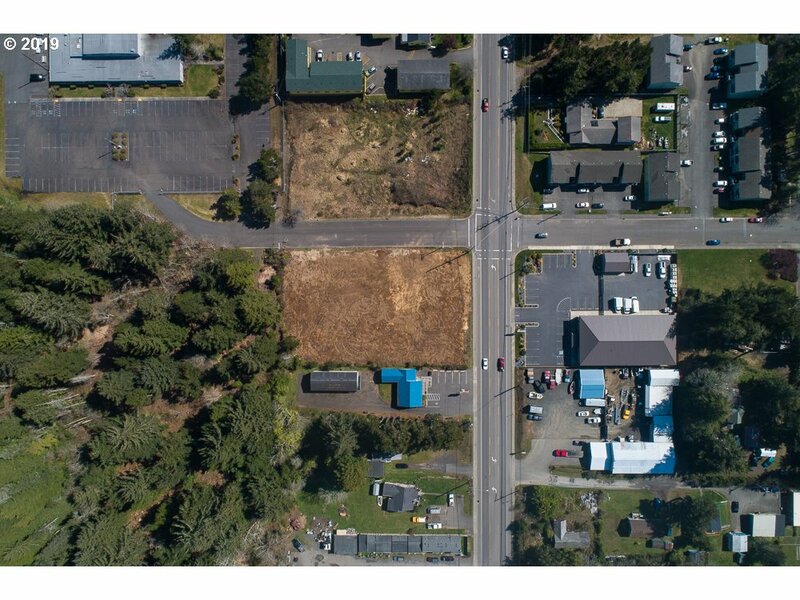 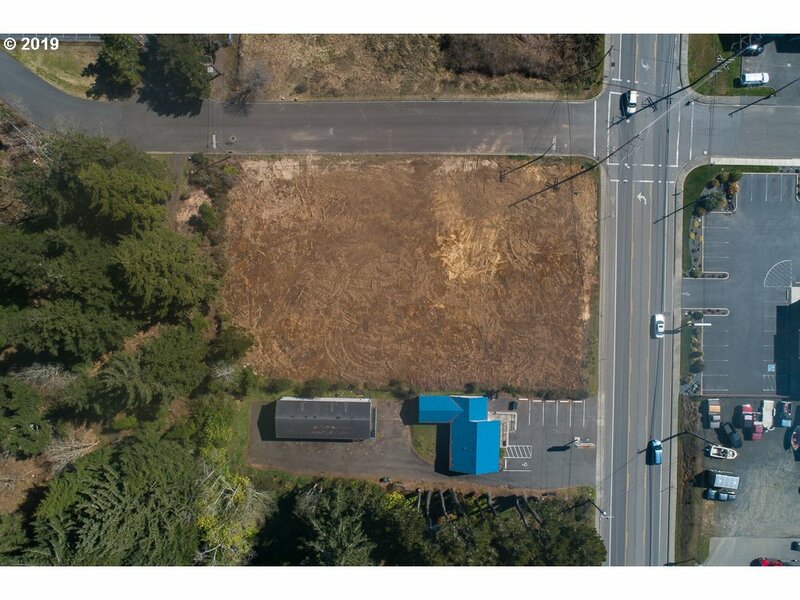 Close to the college and on a main artery of town, this corner lot has 392 feet of road frontage. 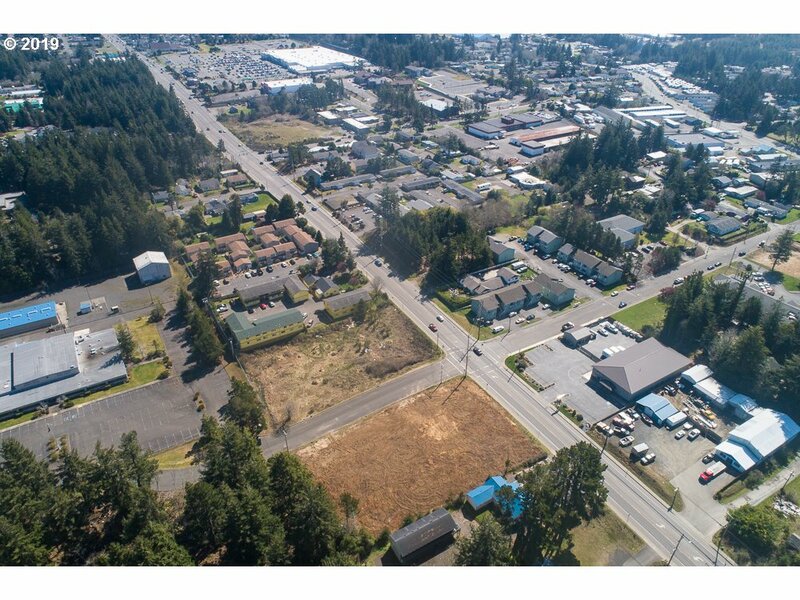 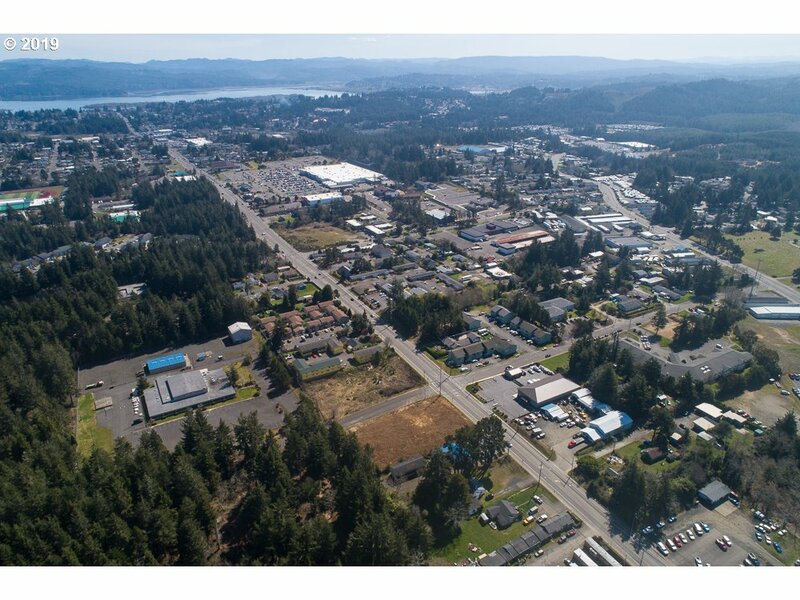 Great potential for housing, restaurants, and more!